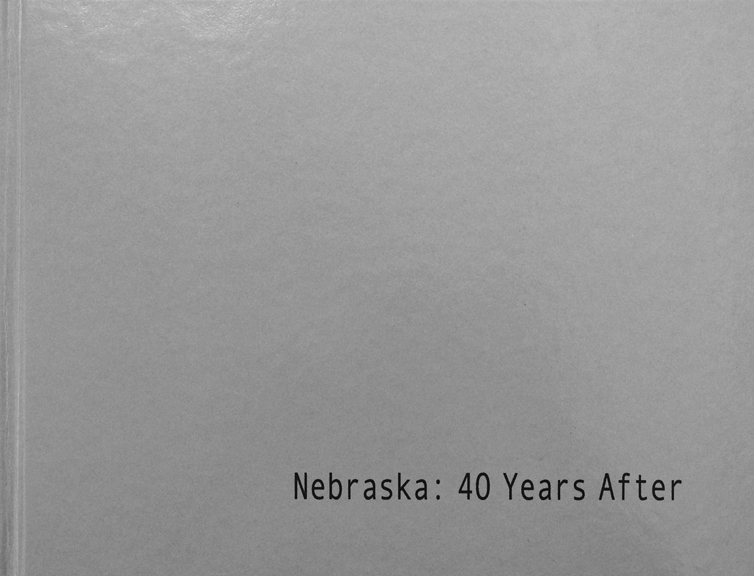 All of the photographs for this project were made in northeastern Nebraska. The square images were shot during the fall of 1969 through the spring of 1970 and the rectangular ones during the fall of 2009 through the spring of 2010. To view pages of the book click here. To view the entire contents of the book click here. Hardbound, 8.5” x11”, 182 pages, 178 images. Printed by the artist. Available as part of a complete set of artist books only.